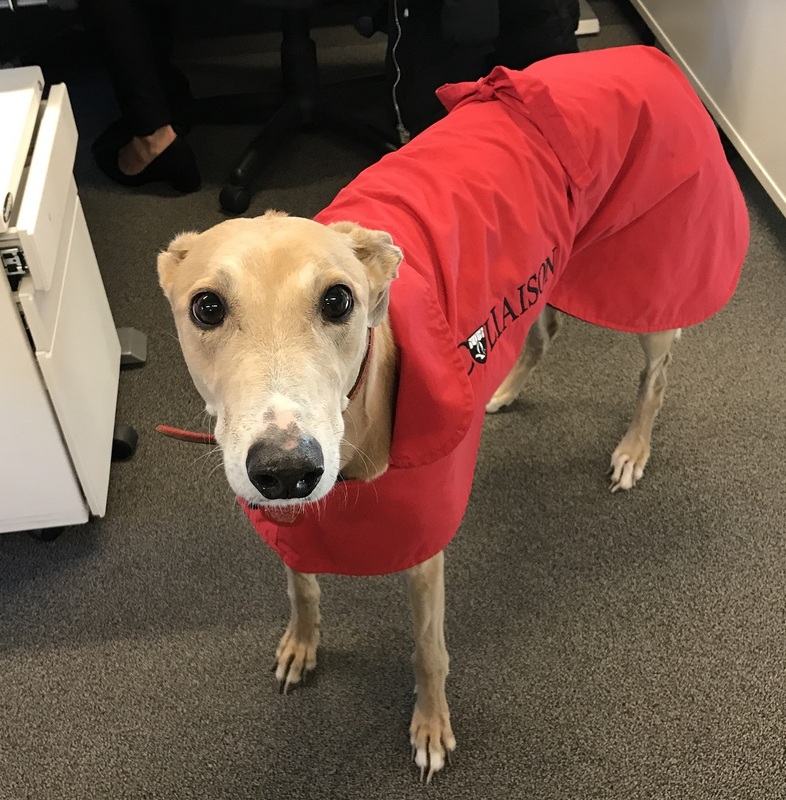 Will Elsa be the Top NZ Office Dog? 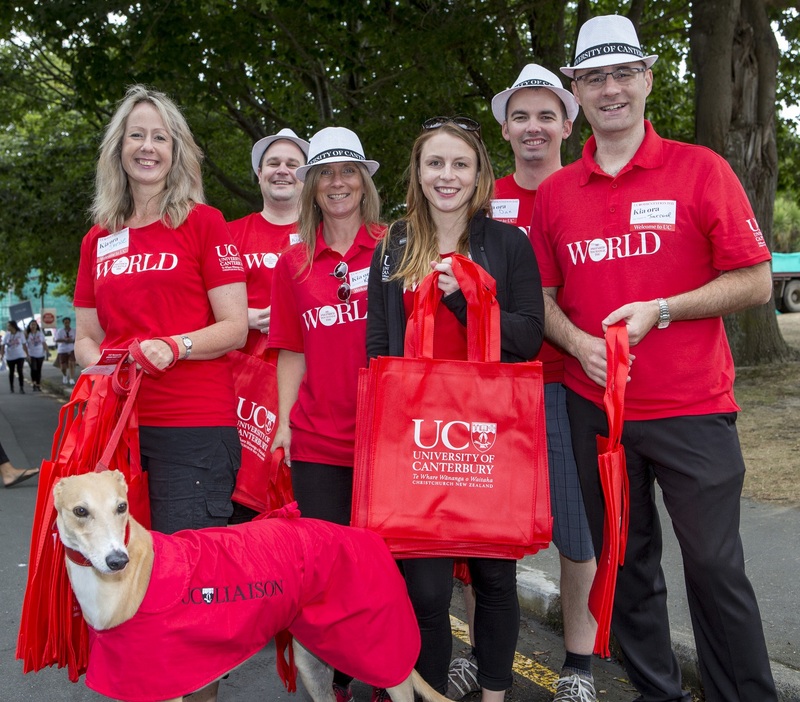 Elsa – the University of Canterbury (UC) Liaison team office dog – has entered the Top Office Dog competition run by Frog Recruitment on Instagram. Entries close today, with the judges decision expected on 18 September. You can see her entry here – she already has more than 100 likes. Elsa is a 7 year old re-homed greyhound, who was adopted through Hounds4Homes by UC’s Manager Future Students, Denise Hall. 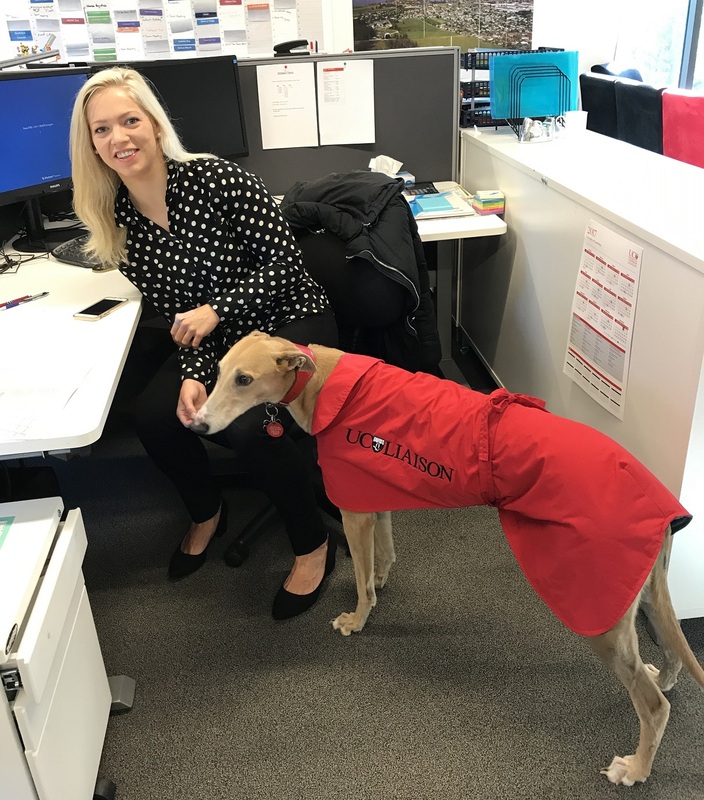 On her first day at work, she ate a member of the team’s lunch and hid under the desk, but 18 months down the track she has progressed to become a chilled-out member of the team, who relaxes in her office bed for much of the day, but always joins the team for morning and afternoon tea breaks.